We provide friendly in home care services in Shrewsbury and the surrounding areas. Stay in your own home with the support and help you need. We are a rurally based, family run home care agency. 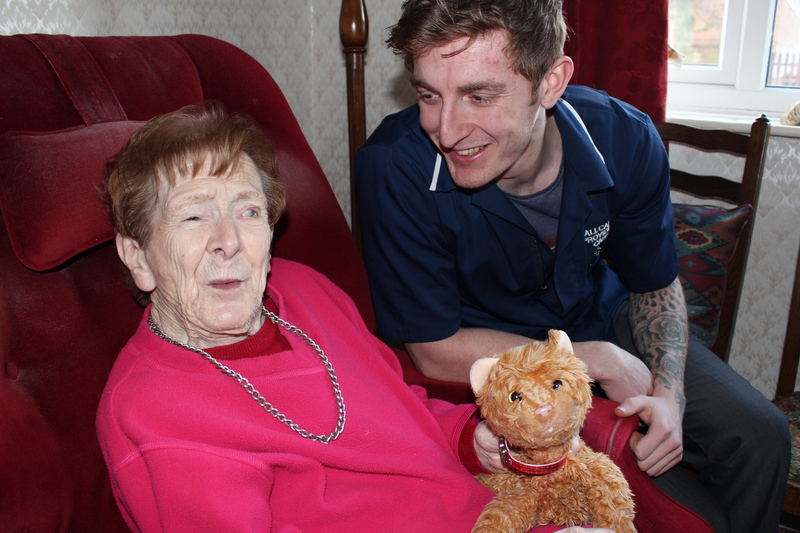 We have been in operation since December 2000 delivering care to people who wish to stay in their own homes. In addition to social services contracts we also provide care to many private service users. Our registration with the Care Commission allows us to care for adults over the age of 18 with varying degrees of need, including learning disabilities and sensory impairment. We specialise in the care of elderly and disabled and our diverse group of highly trained staff have a wealth of experience in the care of service users with Alzheimers and other forms of dementia. We are regulated by the Care Quality Commission (CQC), our last check showed that our service was meeting all CQC national standards. To see the report click here.